CURRENTLY, styrene acrylate copolymers have highly been employed in paper coating application. In sequence to contribute to the green environment approach, different styrene acrylate copolymers with different pigment percentages were formulated and applied on recycled brown base paper in order to determine the most efficient coating. 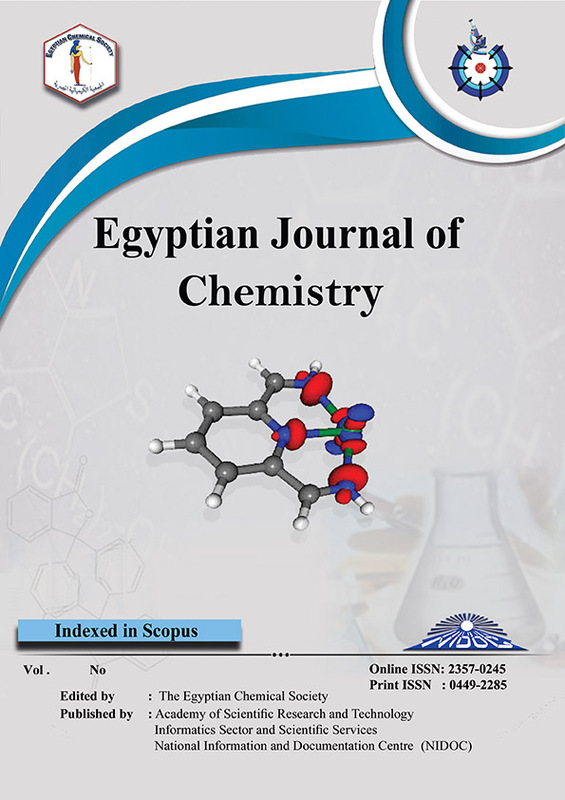 The study also investigated the applicability of Egyptian ground calcium carbonates in paper coating as an alternative of the traditional imported kaolin pigment. The effect of such binders on mechanical properties; water absorbency ”Cobb60”; air permeability of paper; gloss and printability of coated paper was explored. The water absorption of coated papers was 30gm/m2 compared with 35gm/m2 for the commercial one. This means that ink consumption can be decreased by ≈30% in concert with the possibility of usage of low viscous ink. Gloss of coated papers was upgraded to more than double that of base ones. The burst strength; ring crush and the tensile strength for the coated papers were simultaneously improved compared with the commercial ones. The printability of coated papers was as well superior to the commercial one; this can evidently reduce the economical cost of the printing process.